This competition is calling out for residents to get carving and creative. Pumpkin carving is something that is a tradition at Halloween. Lisa Gray, liaison officer for the Beverley Group of the National Market Traders Association, thinks it is a great idea. She says stallholders will get in the spirit of Halloween. Open to all ages, the pumpkins will be displayed to the public with judging scheduled to take place at 12.30PM. 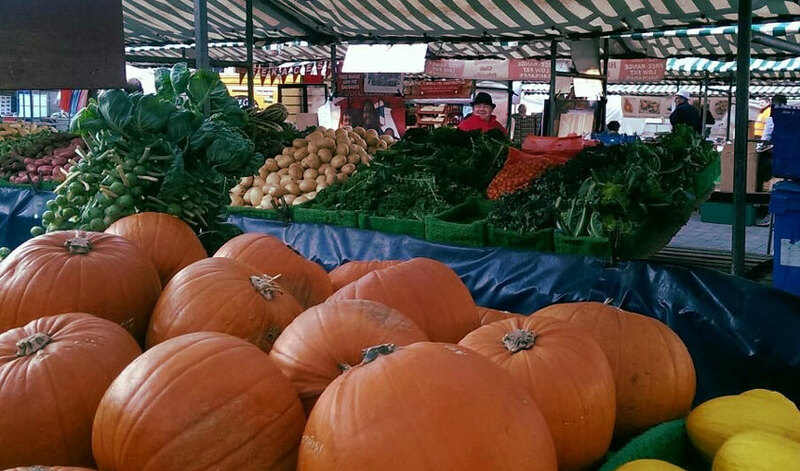 To take part all you have to do is bring your decorated pumpkin to the market between 9 AM and midday. The competition will be divided into three sections. Firstly 12 years old and under, 13 years old and over and the most creative design. Winners of the 12s and under will get a £10 voucher for The Entertainer. 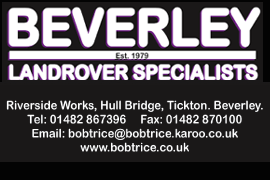 They will also receive a sweet hamper and an East Riding Leisure family swim voucher. For the 13s and over winning entry, the winner will receive a voucher. Worth £50, this voucher can spend on Saturday Market. Whoever comes up with the most creative design will receive a family ticket. This is for Jack and The Beanstalk pantomime at Bridlington Spa. Some tips for anyone who is thinking of taking part. When it comes to carving pumpkins it is best to have a plan, get a pumpkin with a stem and also wear rubber gloves.